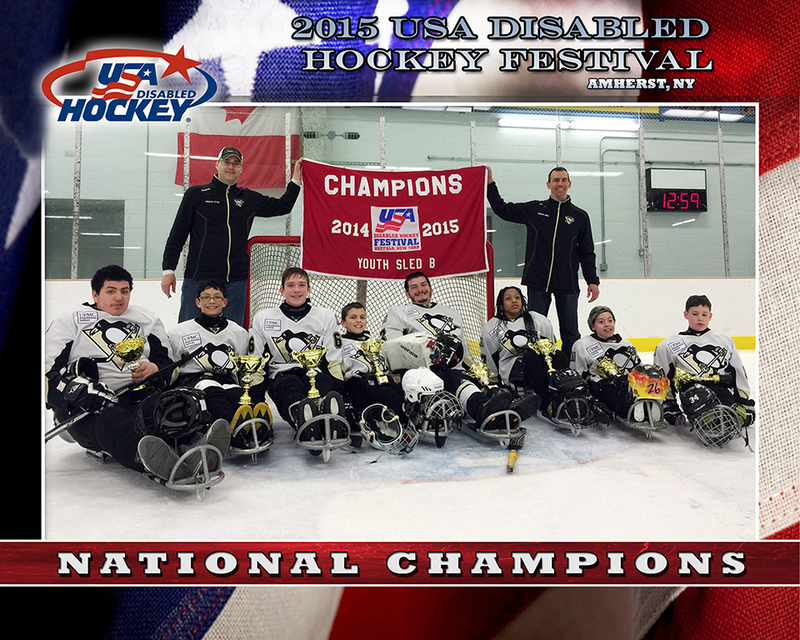 Two Mighty Pens Teams Bring Home 2015 National Titles! 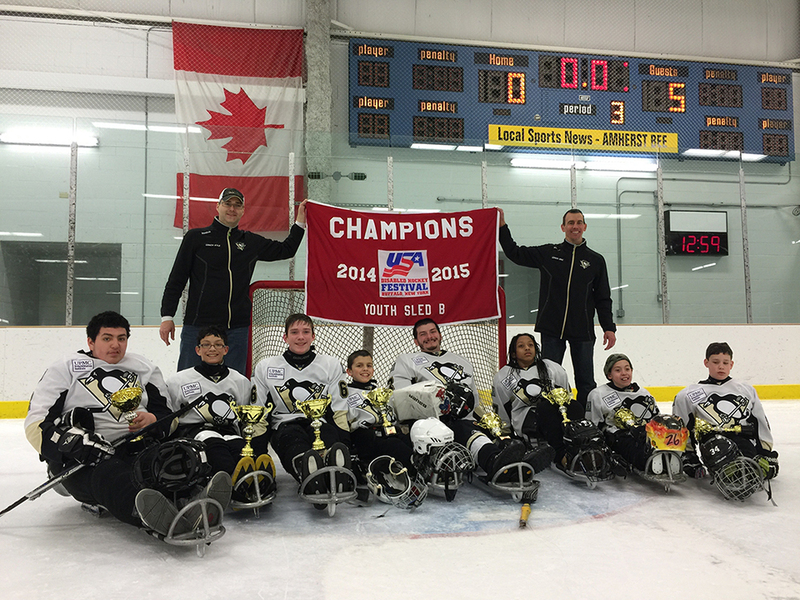 Bringing home their first National Championship title, the Mighty Pens Youth B Team earned their spot in the championship game with a 3-1 record and avenged their only tournament loss with a 5-0 win against the Colorado Little Avalanche in the Finals. 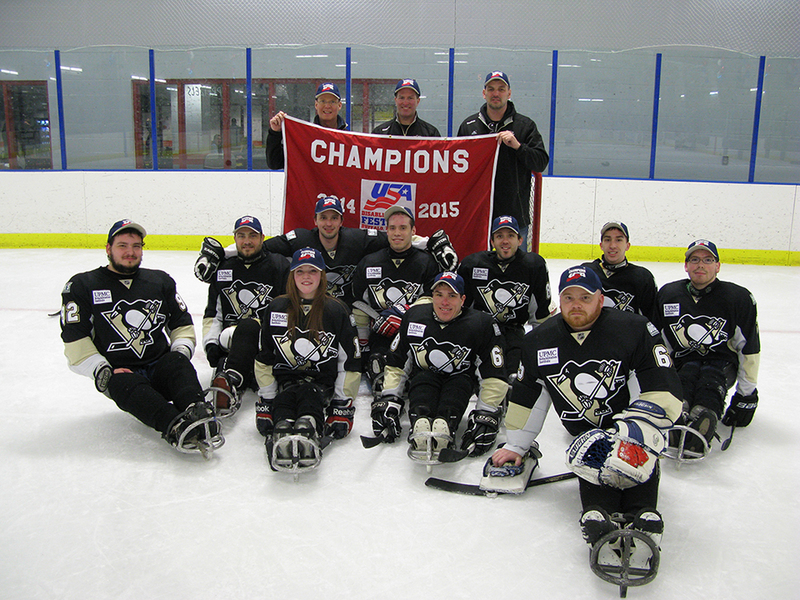 The Mighty Penguins Senior Adult team participated in the Adult A Division and clinched their first National title with a 7-2 win over the Columbus Blue Jackets! Congrats to all our Mighty Pens athletes and coaches who have worked so hard this season! Join the Mighty Penguins Email List! Copyright © 2019 Mighty Penguins. All rights reserved.